In this post, Dan Coffey, our Wildlife Lead Technician, shares a how-to-guide for wildlife exclusion. For starters, wildlife exclusion is the act of preventing something—typically pests, like raccoons, squirrels, rodents, and other critters–from enter into a place. Wildlife exclusion is a cornerstone of wildlife control and is the most cost effective way to keep wildlife out of our homes. It’s more cost effective to keep critters out than have to exterminate them after damage is done. Every home can benefit from wildlife exclusion. Small openings in our living spaces often go unnoticed until wildlife enters and make themselves at home—in your home. This can’t be reiterated enough. Wildlife can cause significant damage in a small amount of time. With a small amount of tools and materials, you can keep damaging and potentially harmful wildlife out of your home for good. 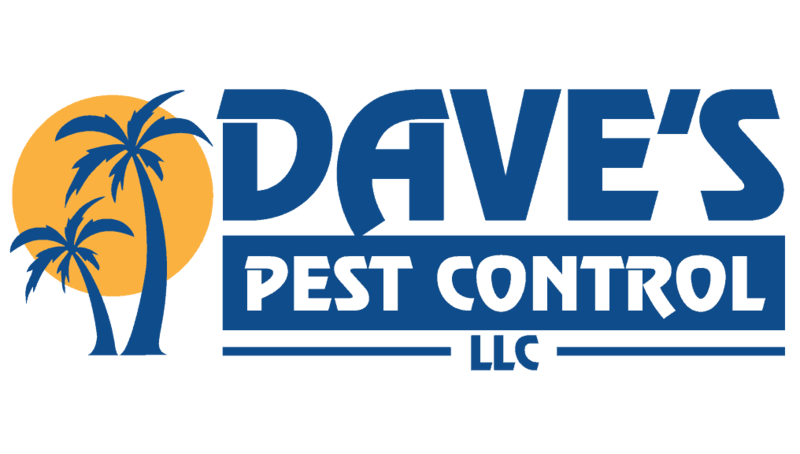 Even better, hire the exterminators at Dave’s Pest Control, who are experts at trapping and removing wildlife and performing exclusion work. Wildlife exclusion starts with a thorough inspection of the home to identify areas that need exclusion work. Most wildlife and other pests enter our homes looking for harborage (pest control technician lingo for “shelter”) or to give birth. Some of the most common entry points are chimneys, chimney flashing, roof vents, fascia, damaged roof shingles, construction gaps, roof valleys and gutters. Remember, it only takes an opening the size of your thumb for rats to get inside your home, so a good inspection is a thorough one. A good pest control expert will take his time and leave no place unexamined. Chimney openings are a frequent point of entry for wildlife. Tools do vary by job—since each job will be different—but often these openings can be fixed with a standard cap (exposed or single flue) nut driver, crown coat, wire brush, disposable paint brush and duct tape. A good pest control technician will note what needs to adjusted or repaired as well as what needs to be left alone. Gable vents, frequently slatted vents for attics and crawl spaces, are another likely wildlife entry point. They should always be custom screened from the outside. It is possible to have exterior screening that is aesthetically pleasing while providing excellent exclusion. We use 1/4 inch hardware cloth cut to fit over the inner lip of the gable vent. Self-tapping screws can be drilled into the wood to hold the hardware cloth in place. Make sure there are no gaps. Another expert trick to make our repairs more visually appealing is to paint the screws before installation to help blend finished repair. Roofing suppliers have touch-up metal paint to match most trim colors. Not all vents are created equal though. For example, dryer vents should never be screened/covered because of potential fire hazard while exhaust vents for bathrooms can be screened. In addition to fire risk, covered dryer vents often collect lint that shorten the life of appliances. That said, metal dryer vents can also be used, and they are insect, rodent and reptile resistant. There are some specialty guards out there. For example, HY/C Roof Vent Guards stop large wildlife entry and nesting, and Xclusion Pro roof vent guards will stop wildlife. When it comes to sealing gaps, take care. Do not use canned gap and crack filler to seal openings. Commercial foam and sealant products made for wildlife exclusion would be better suited since wildlife, including squirrels and rodents, will easily chew thru this material in minutes. You can also use a product like Pest-Blok or Xcluder instead. Pest Blok can be custom ordered to address long soffit runs. The entire ridge vent can be protected from entry/damage using Rat Guard. Our pest control experts have found that commercial foam and sealant products made for wildlife exclusion tend to be more effective than most readily available residential products. Another area to examine is weep holes, the intentional holes in the exteriors of buildings to ventilate and drain the cavity between internal and external walls. Weep holes are commonly entered by mice and reptiles. Part of the problem is that weep hole covers are often poorly installed by the builders. We’ve found better covers make a difference. For example, we think Xcluder is the best choice for weep holes due to the flexibility of the material. Note: you should always use heavy duty gloves when handling Xcluder and a face shield or eye protection if working overhead due to the small stainless steel fibers that can fall into your eyes or mouth. As stated earlier, exclusion is the most cost effective way to keep wildlife out of our homes. It’s also less expensive than having to find, catch, and remove pests from insects to mice to squirrels or raccoons after they’re already inside. As seen above, some wildlife exclusion can be done any any diligent homeowner. That said, there’s a strong case for hiring pest control experts that are trained in trapping and removing wildlife and performing exclusion work. 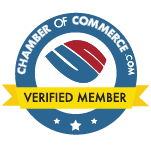 Many exterminators, including us, can offer long term protection against wildlife entry, (with limits on water intrusion) with a mult-year warranty.